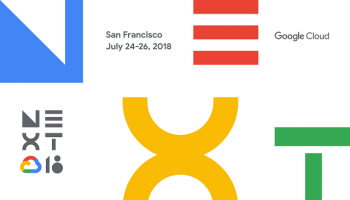 Google is long dressed to present its new operating system packed with new features aimed at improving the user experience, aesthetics, and performance of their devices called Oreo. Do you want to know what all the news is? 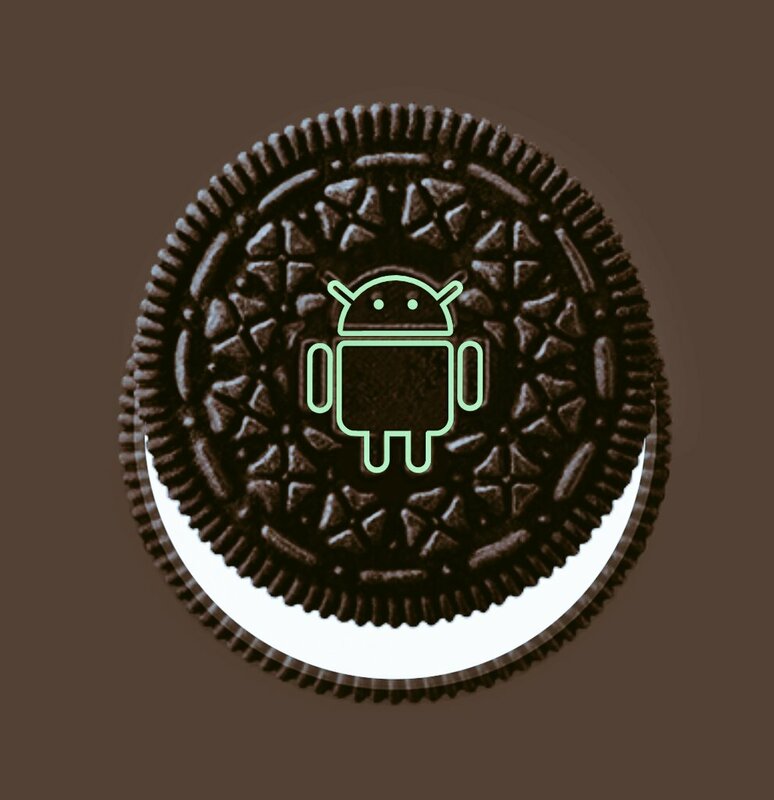 After months talking about it, we finally know the definitive name of Android O, and as many already expected, it is Android 8.0 Oreo. This update comes to revolutionize the Android terminals, implementing great improvements that will directly affect the performance of our devices, a more satisfactory user experience and a modern, useful and intuitive aesthetic. A wonder you can not miss. A few weeks ago Tim Cook boasted of an undeniable reality: while iOS 10 had achieved 87% installation on Apple devices in just a few months, Android had barely exceeded 10% installation fee for Android Nougat. And is that if you do not have a Nexus or Pixel, updates on Android are a real odyssey. In fact, 9 out of 10 Android users have previous versions. Google wants to change this trend and promises to make it possible with Project Treble, aimed at you to update much earlier. It sure happens to you too: you leave the apps open in the background and in the middle of the afternoon you find that you’re running out of battery power. 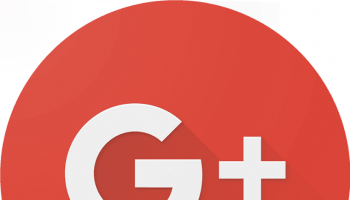 Well, Google has decided to take action in the matter implementing improvements in the management of applications in the background to achieve greater optimization of the battery. More specifically, there will be three levels to operate with the background and it will be the system that will decide which of them is optimal. Of course, better management of the apps that are in operation will directly affect the performance of the terminal. So battery and CPU benefit from Android O. If there is something so Android can breastfeed, those are your notifications. And is that Android Nougat manages the notifications in an almost perfect way. But there is nothing impossible and because of this, Google has decided to set the bar even higher. Among these improvements is the possibility to discard the notifications in a period of time that we ourselves decide. Something very similar to the operation of Do Not Disturb from iOS and that we could already find on some Android devices, but now will be implemented globally. Another important novelty in notifications is their stratification depending on where they come from. In order for us to understand each other, we can bring together all WhatsApp and Facebook ads so that they do not arrive separately. And also, that some take precedence over others. This is probably the best claim of Android 8.0 Oreo. 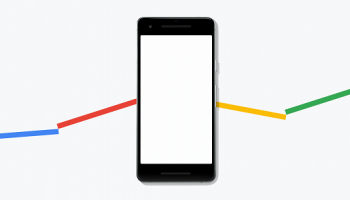 According to Google’s official blog for Android developers, with this mode we can view the videos in a floating way, being able to choose size and area of the screen in which it will appear. Something great to be able to perform several tasks simultaneously. With Android Nougat it was possible to split the screen to use two applications at the same time, but the user experience was not ideal, so in the end we ended up opting for one or another activity. But you do not have to have a flagship to enjoy the user experience. And with Android Go, devices with few resources will also take a breather with this new operating system, which will be optimized to consume fewer resources, work with poorer connections and give priority to lighter apps. 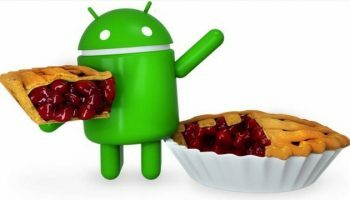 Android 8.0 Oreo will be smarter than ever. In fact, he alone will be able to predict the text we want to select, either in the middle of a conversation or when we are browsing. And not only that: Google will also provide shortcuts on the future use of that selection. For example, if you select an address, it will recommend Google Maps. The emoji – an authentic tool to communicate that can make the difference between jokes and a moment of maximum tension. And is that no matter how much you say no, a picture is worth a thousand words. Although this does not directly affect users, we will indirectly benefit from Kotlin language support, a programming code for app developers that will improve the performance, compatibility, synchronization, and speed of Android apps.